This morning marks the yearly world’s biggest coffee morning in aid of Cancer Support. 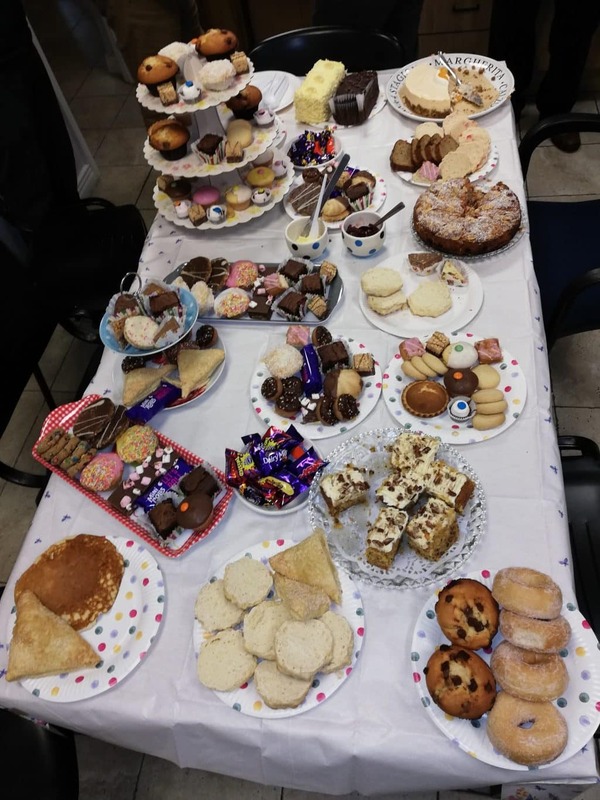 This morning, 4/2/19, FM Environmental held a very successful coffee morning with all staff members in attendance to support cancer fundraising. With donations for cancer support flooding in and buns and cakes overflowing, it was a massive success. It is a fantastic idea to get together in numbers to do your bit for Charity. We will surely be continuing this activity and all our fundraising goes directly to Southern Area Hospice. An incredible charity dedicated to the equitable delivery of specialist palliative care to patients who have Cancer, Multiple Sclerosis, Motor Neurone Disease and AIDS and to their relatives and carers.